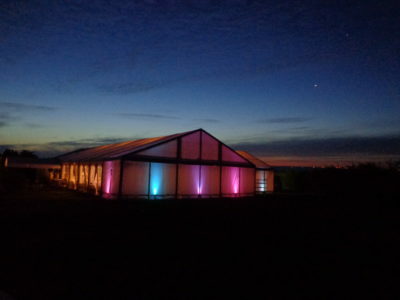 All new tents and accessories coming for 2020! 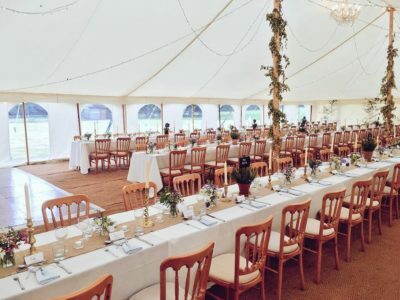 For Summer 2020 we are introducing the stunning Celeste Marquee, to complement our Traditional & Petal Marquee range. The Celeste’s beautiful soft curves are inspired by its stylish sister the Petal, both are thoroughbreds in the Marquee Industry. Norwegian Spruce King Poles add strength and superb aesthetics to this eye-catching structure. 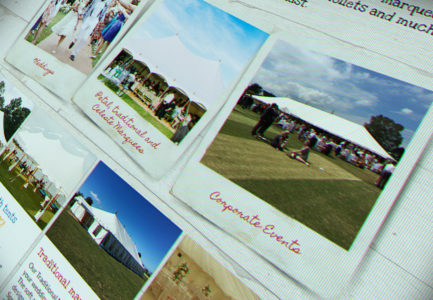 Bevelled wooden side poles also enhance the natural soft lines of this fabric masterpiece – full panoramic windows let the outside in, this enables your event to feel fully immersed in your natural surroundings. 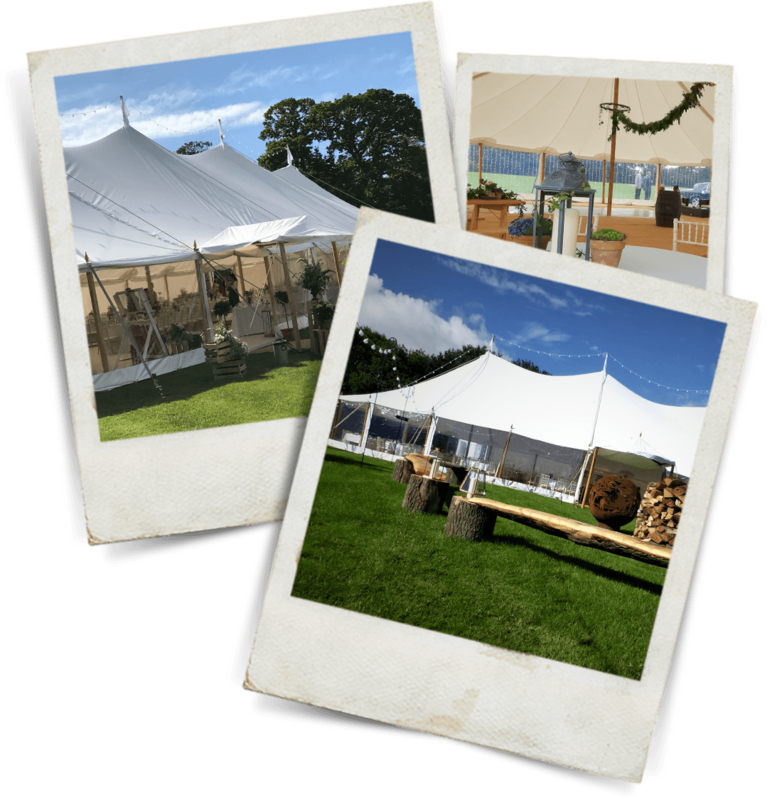 Hand turned tear drop finials succinctly add rustic glamour and the attractive roof sheet reinforcing, simple eave lines and well spaced bevelled wooden side poles provide a unique and stunning look to this impressive marquee. See our gallery or Instagram page for more photos. Need a quote, some advice or help? 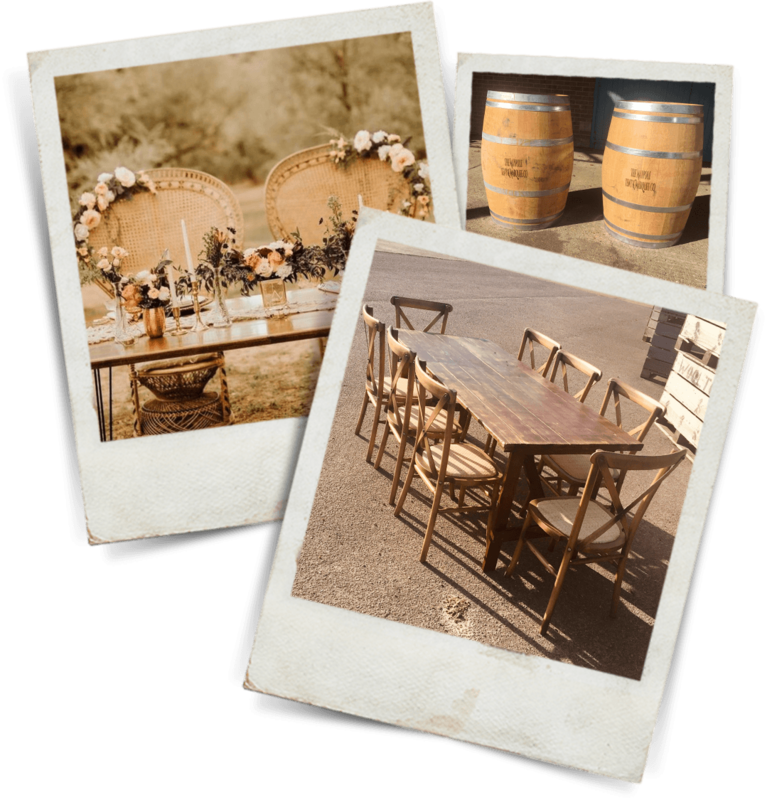 6ft Rustic Trestle Tables – no cloth is required! Styled on the old fashioned wooden trestle top table with wooden folding legs these add the finishing touch to your pared back rustic dining experience. We are also introducing the increasingly popular Crossback Chair to our range, this can compliment either the new Rustic Trestles or can be styled with our existing Round Tables and Trestle to contrast with a clean linen cloth! We have added a few new pieces of Accent Furniture that can be hired for a visual wow factor, or to transform a corner of your marquee into a cosy chill out area. These pieces include the beautiful Oak Barrels, Peacock Chairs and Chill Out Sofas – we also have a selections of sheepskin rugs and blankets to keep your guests comfortable!